The mobile phone became more than just a mean to communicate with other people. Now, due to technology, anyone can use it just the way they use their computer. This means that the smartphone allows accessing the Internet and reveals any kind of content searched by the user. Although some parents may see tracking their child’s phone activity as a violation of privacy, the numerous unfortunate events that happened in the past time and involved children and teenagers are at alarming rates. Cyber-bullying, dangerous online games and other dangers in the online environment push some children to do foolish things. If you are not sure whether to do this or not, here are 5 reasons that will make you take the child phone monitoring option into consideration. Cyber-bullying is a negative phenomenon that is on the rise in the past years. Children can be emotionally affected by it and some even lost their lives, considering suicide a better option after they have been bullied in the online environment. Believe it or not, but almost a half of the teenagers that have access to technology have been bullied at one point and about 20% of them considered suicide. The best way to stop it is to take action when you see it happening, through child phone monitoring. 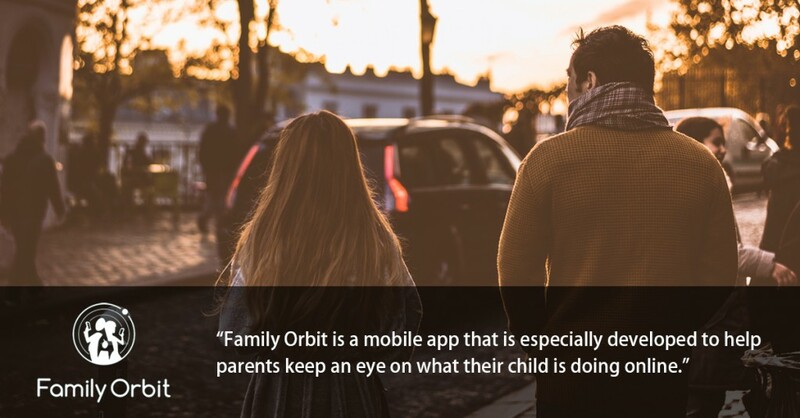 Unfortunately, there are many children that are abducted or gone missing, a GPS system installed on their smartphone helping parents prevent any of this from happening. Also, you can monitor your child to see if he or she goes in any of the areas that are considered dangerous around the city, so you will be able to keep your child safe from a distance. Knowing where your child is going and controlling his online activity may give you clues whether he or she is using any substances, like alcohol or drugs. The numbers of teenagers that are using alcohol and various drugs, including high risk drugs is worrying, so being able to keep an eye on your child can help in managing and preventing such situations. The so-called “online predator” is a person that looks to establish “friendship” relationship with children and teenagers, pretending that they are someone else. These persons can lure the young ones in all sorts of traps, which can lead to abuses; this is why child phone monitoring, to check his activity on the Internet, is so important. Children are not aware of the fact that sharing personal info, like location, age, and so on, can be dangerous if found by an ill-intentioned person. When monitoring the young one’s activity online, you can also keep this sensitive data out of the reach of strangers. It may feel uncomfortable to go spy on what your child is doing and consider your son or daughter untrustworthy, but it is the only way to make sure they don’t get into trouble. Sometimes, they are just lured into things they don’t want to do by their entourage or people that promise them that everything will be okay. Family Orbit is a mobile app that was especially developed to help parents keep an eye on what your child is doing online. With its help, you can check messages, photos, calls, and other info from your child’s smartphone and have a GPS location of your child at all time. With so many dangers and risks out there, such an app will give you some peace of mind. Does the Internet Harm or Help Teen’s Social Skills?